The party season kicks off with a spectacular bash at billionaire Harry Silver's palatial mansion, but tragedy soon strikes. 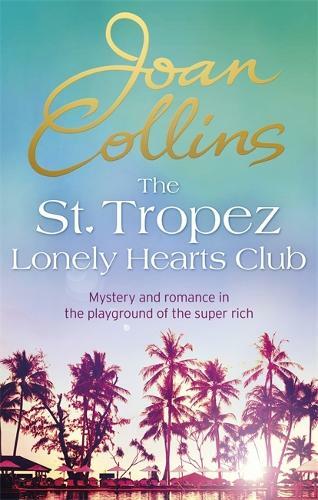 Could seemingly innocuous events - a bad oyster, a fatal wasp sting, a faulty funicular - mean something more sinister for the bejewelled citizens of St. Tropez? It is up to glamorous detective Gabrielle Poulpe to save the day and find the murderer in their midst or life on St. Tropez as its residents know it could be over forever. Can Gabrielle find the culprit before it's too late?